Right now you can access KEEP IN TOUCH from the top navigation bar and see what is happening with your connections that you could take immediate action on. Right directly under your profile image section, LinkedIn now shows you ways to improve your profile by prompting to you to anything that may be missing. Sometimes you will get prompt for items not applicable to you, so you will just have to ignore those. You can now access a link to the “Who’s viewed your profile” “Edit profile” and “Your status updates” from the navigation bar. This is quicker access to valuable information. Looking at those people who have viewed your profile can provide valuable data in companies, industries and people who are finding and viewing your profile. Can’t remember the last time you posted a status update? Click on “Your Updates” and see everything you posted and when. Again, you have to show up and participate to build your credibility on LinkedIn. There will be more updates coming out way and I expect LinkedIn to continue to be a powerhouse platform in 2015. Enhancing your visibility online and offline. I'm the gal that supports you while you're out making your mark in the world. We appreciate your support - thank you! Contributor to #1 Social Media Blog! Click FOLLOW below for latest updates to optimize your profile! 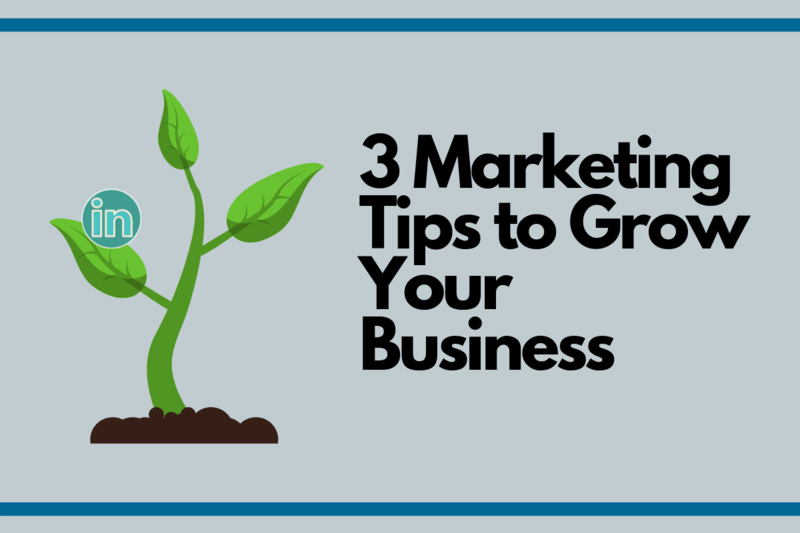 Want to expand your visibility on LinkedIn? 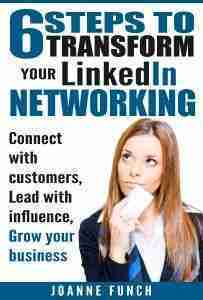 I train businesses on how to gain more from your network and win new leads from LinkedIn! I am easy to reach! We appreciate your support – thank you!